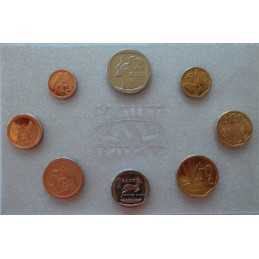 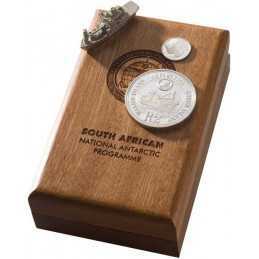 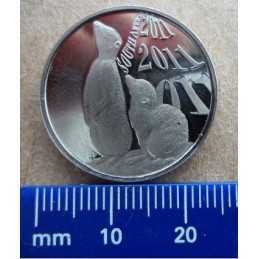 Limited Edition: 500 for each series In 2006, the South African Mint Company entered into a joint project with the Endangered Wildlife Trust (EWT). 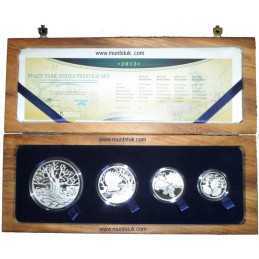 The Mint has created a special 15-piece sterling silver medallion set, called “The Natural Heritage Prestige Set”. 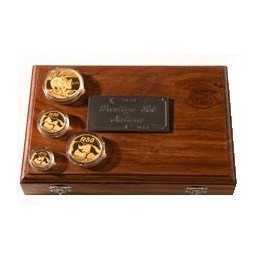 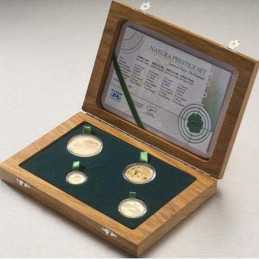 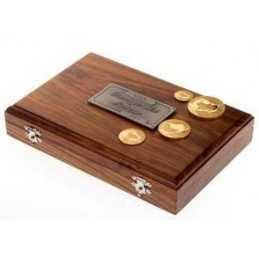 A very special wooden box has been developed to house these beautiful 15 medallions. 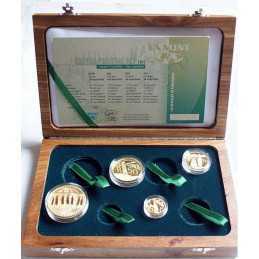 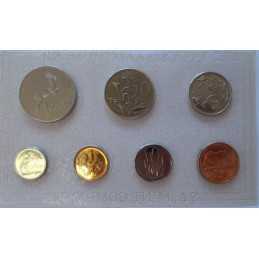 Greater Mapungubwe Transfrontier (TFCA) Prestige Set(4 coin set) - Limited Edition The Silver Series features the Greater Mapungubwe Transfrontier Conservation Area (TFCA) consists of the sterling silver coins (50c, 20c, 10c and 5c) packaged together in a wooden box which is made from an indigenous South African wood called “Emboya”.